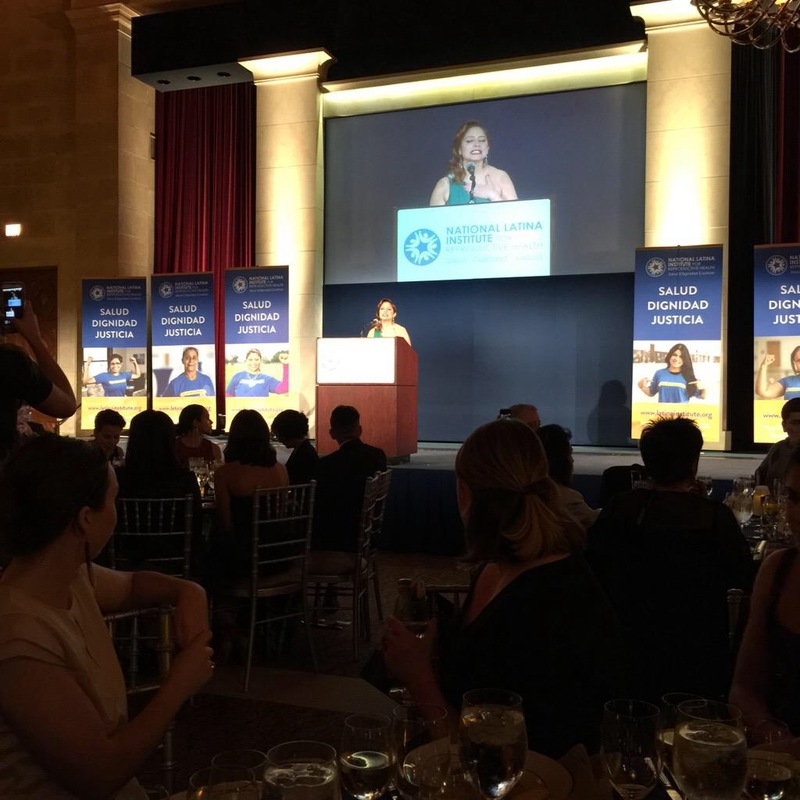 Last night Whole Woman’s Health attended the National Latina Institute for Reproductive Health’s 20th Anniversary Gala in Washington DC! We have always been a huge fan of the work they do mobilizing and elevating the Latina community across the U.S., and have had the pleasure of working with them in the past on events like the Women’s Human Rights Hearing for Nuestro Texas in March. The gala was fabulous! 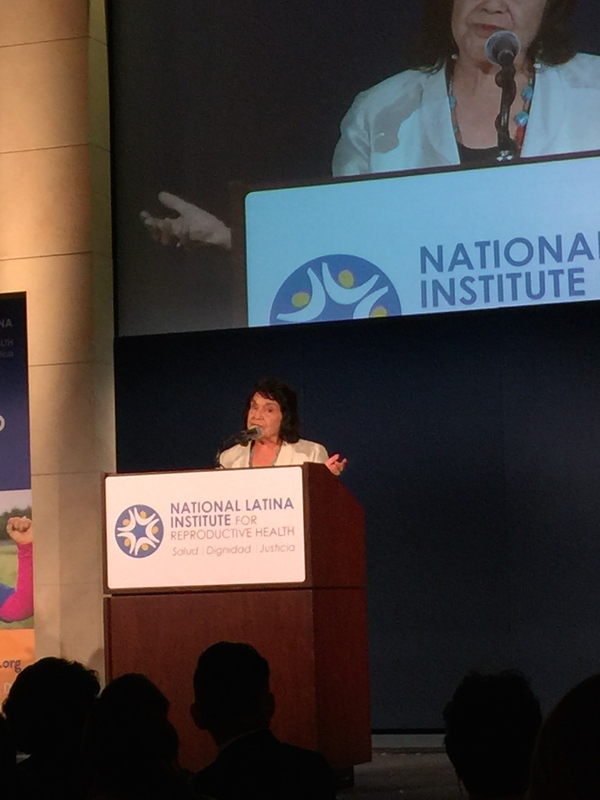 We were surrounded by so many of the reproductive justice movement’s shining lights and watched as many of our SHEroes were honored for and spoke about the importance of this work, including Dolores Huerta, the Honorable Lucy Flores from Nevada, and NLIRH Executive Director Jessica Gonzalez-Rojas! Scroll down for more photos and quotes from the event! 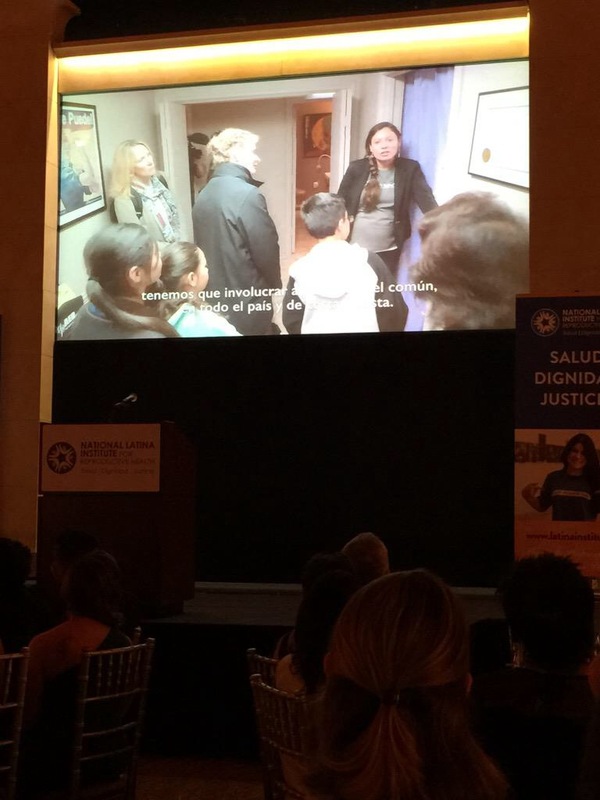 Watching a video from our Whole Woman’s Health of McAllen clinic during the Nuestro Texas ‘A Women’s Human Rights Hearing’ events in the Rio Grande Valley.